This week had something everyone could bemoan. 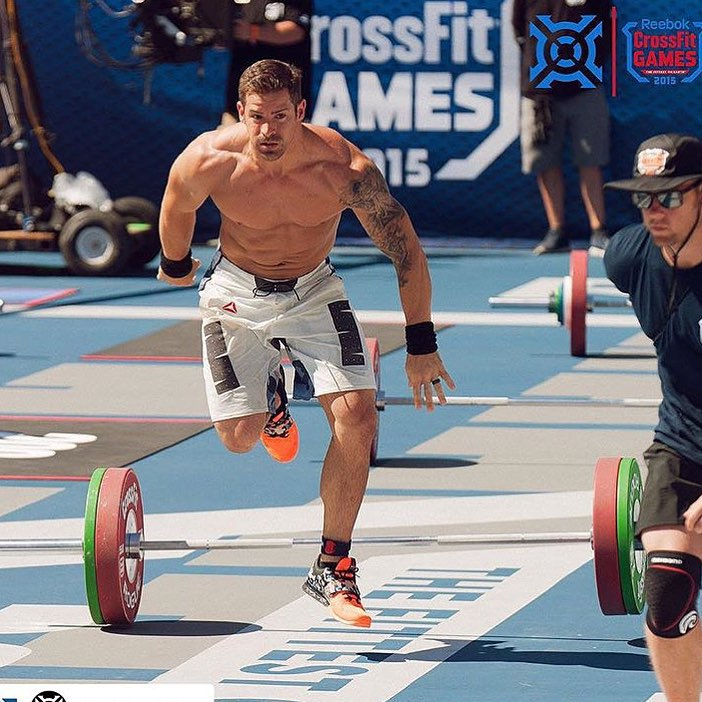 15.4, the fourth workout of the 2015 Open, delivered an ascending ladder of handstand push-ups and cleans. Four weeks into the 2016 Open, handstand push-ups returned, but this time preceded by deadlifts, wall-ball shots and rowing. This week had something everyone could bemoan. The small, gymnasty athletes had to earn their handstand push-ups by making it through the tall athlete-friendly deadlifts, wall-ball shots, and rowing, while the tall athletes like me worked steadily towards our own implosion at the end. European Women: Nine of the world’s top 11 scores on Open Workout 16.4 were set by European women. Julie Abildgaard of Copenhagen set the top women’s score on 16.4 at 318 reps, beating fellow Europeans Sara Sigmundsdottir (316) and Sam Briggs (308). 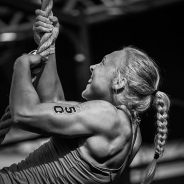 Although Abildgaard may compete with her team, Team CrossFit Copenhagen 1, her performance is yet another reason to be excited about the Meridian Regional, May 27-29. 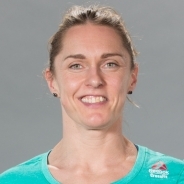 Carol-Ann Reason-Thibault: The French-Canadian athlete was the only woman from outside of the Meridian to crack the top 10 on this week’s workout. With a massive 314 reps, Reason-Thibault earned third place worldwide. She has a record of excelling in the Open, earning sixth worldwide last year and holding seventh worldwide now. With improved performances each week, 42nd-13th-9th-3rd, Reason-Thibault may be able to edge fellow Canadian Michele Letendre out for sixth place if she can keep up the trend for one more week. 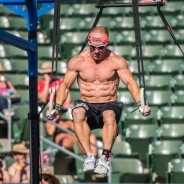 Scott DeTore: The 50-year-old four-time Games competitor completed the same version of 16.4 as Rich Froning, and managed to do what many men half his age couldn’t: he finished one full round of 16.4 (220 reps). Completing the row at 9:13, DeTore finished all 55 handstand push-ups in the next 3 minutes and 47 seconds (one handstand push-up every four seconds). That would have been science fiction just a few years ago. 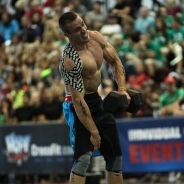 Dre Strohm: The 22-year-old could be the next big thing from CrossFit Mayhem, Rich Froning’s affiliate. 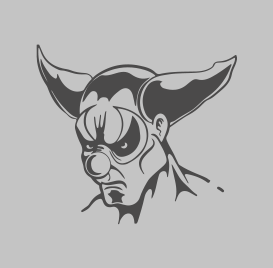 In the months since his 21st-place finish at the 2015 Central Regional, Strohm has been quietly outperforming CrossFit Mayhem Freedom team competitors, James Hobart and Matt Hewett. He’s currently third in the Central East, behind only Froning and Scott Panchik, and he's 39th worldwide. 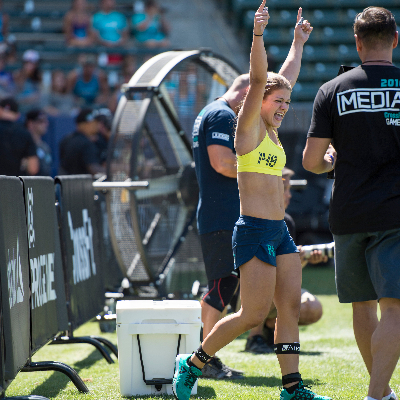 Kaela Stephano: Teenage athletes on the bubble of qualifying for the CrossFit Games are making their final push. Fifteen-year-old Kaela Stephano of Florida had her best finish on 16.4 (sixth), and moved up into the final qualifying position (10th worldwide, overall) ahead of now 11th-ranked Liz Glenn and 12th-ranked Tessa Marquette. 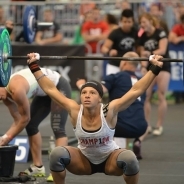 Stephano needs to finish 16.5 in 14th place or better to earn her first trip to the Games. 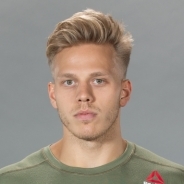 Jonne Koski: Koski had by far his worst finish of the Open this year, taking 367th worldwide in 16.4. He is still in the top 50 overall heading into the final week, but he is trending in the wrong direction. He took fourth in 16.1, and then has progressively gotten worse on each Open workout. 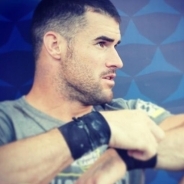 For an athlete with such a big engine, it was surprising to see him struggle. He is in no danger of missing regionals, but I have high hopes for the ninth Fittest Man on Earth. 2015 Ute CrossFit Team: The athletes who together earned third at the Games last year had a rough fourth week in terms of the standings. Tommy Hackenbruck had a baby, and understandably fell on the Leaderboard (from sixth to 27th in the South West). Taylor Richards Lindsay and Mandi Janowitz inexplicably also fell by 15 or more positions. Even Brennan Fjord, who’s now in Latin America, sits outside of qualifying position in 17th. This workout may have gotten the best of these tremendous athletes. Jon Pera: The family man has decided to sit the season out so he can spend more time with his wife and three kids. Even while working more than 40 overtime hours a month as a law enforcement officer, he now has enough free time to coach his older daughter’s basketball and softball teams. The man known for his strength recently did something completely different: he ran the Baker to Vegas 120-mile relay run.